Being a dog groomer is definitely a calling rather than a job. For starters, you could say that the work is a bit challenging in some areas.You have to do butts and paws, and your clients have teeth and nails that can be a bit frightening. 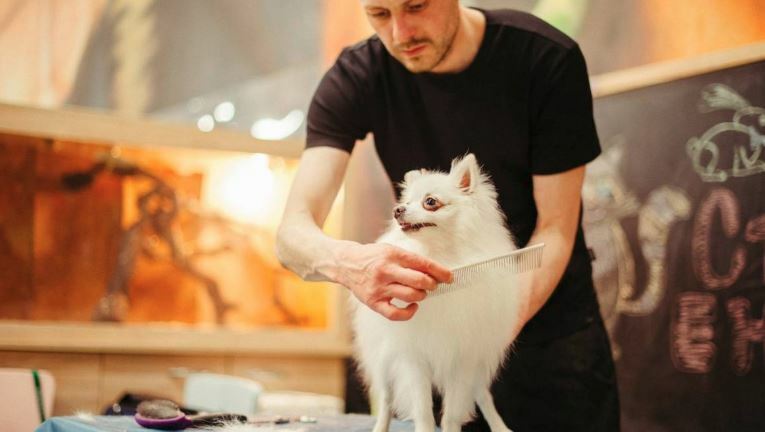 Dog groomers aren’t just in it for the money, so what are the secrets behind being a dog groomer and what calls someone to the profession? To start with, anyone who wants to be a dog groomer gets into the profession because they simply love being around dogs all day. 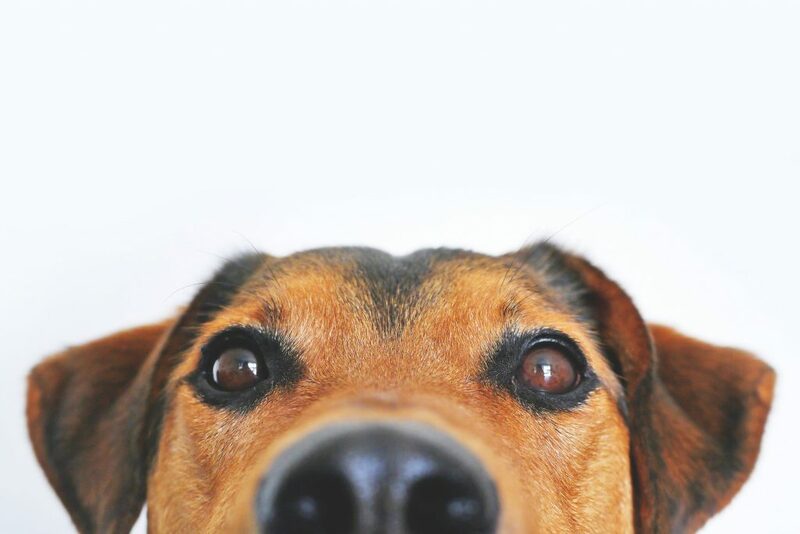 A professional dog groomer connects with animals and knows how to make the grooming a pleasurable experience for a pet. A grooming experience in the hands of a good groomer can be as much fun for a dog as a day at the spa is to us humans. It’s incredibly rewarding seeing a matted, dirty, mess of hair turn into a beautiful, cute, silky fluff ball, which the owners go goo-goo over. 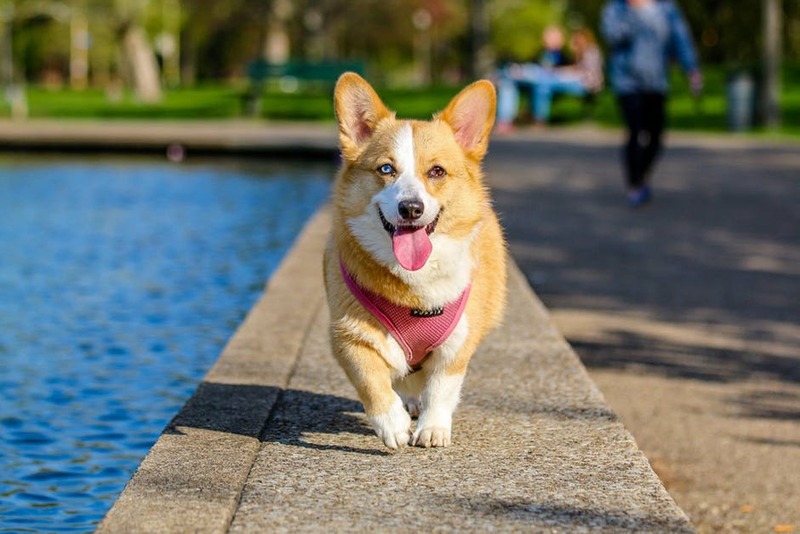 For animal lovers, it’s rewarding and enjoyable to be around dogs all day and to give the dogs and the owners so much joy. Dog groomer training is mostly practical, although there are colleges available for dog grooming. Most employers will want to see that a potential hire has had an apprenticeship or some sort of training under their belt. Even though training is mostly practical, just like a good hairdresser knows hair types and style needs, a good dog groomer needs to know dog hair, breeds, and skin types. They need to know about the needs of different breeds. A good grooming style should match a dog’s inherent needs which will stem from their breeding. Show dogs also cannot be trimmed only groomed, except in specific areas for hygiene, and it is important that a dog groomer advise new owners who may be interested in shows. Yes, even the best dog whisperers can get hurt occasionally. Dogs sometimes bite, scratch, or eject bodily fluids on their handlers. This is probably something your dog groomer will omit to share when you pick your pet up, preferring to detail the joyous moments, mainly to save you embarrassment. Anyone working with animals expects this, so it’s all part of a day at the office not even worth verbalizing, and also why the profession only suits those who really love it. How Does a Groomer Ensure Pets Enjoy the Experience? Good groomers know their clients’ nature well, and love to see them enjoying their experience. Again, it’s not just a job it’s a calling. To help pets enjoy the day, groomers will keep their own energy and their salon environment ultra dog-friendly. 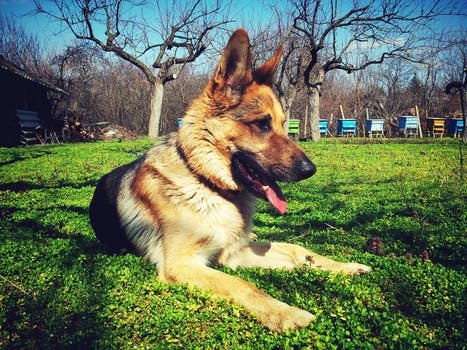 Dogs sense calm and care in their handlers and will react to this energy. 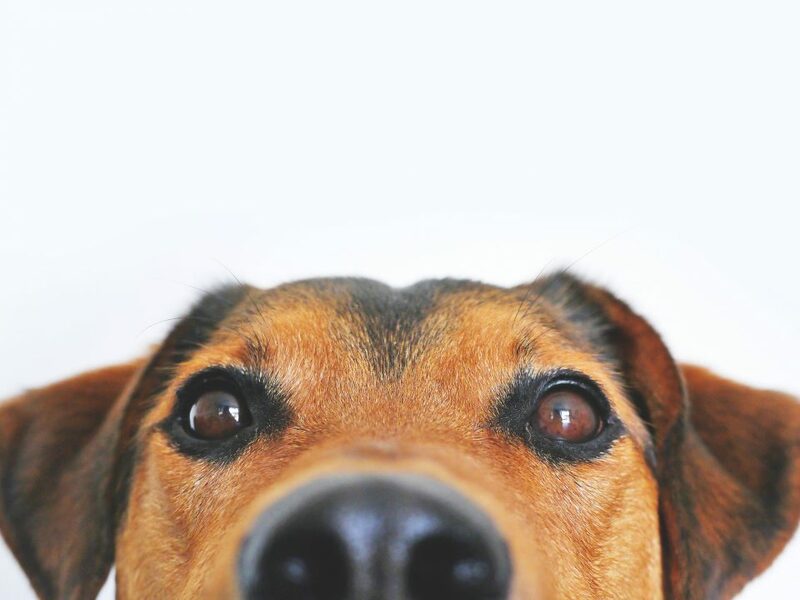 Dogs love direct attention, familiar commands, and they also respond well to soothing movement, music, sounds, and smells. A relaxing environment and soothing touch help a dog enjoy the salon more. This is why a good cut and clean takes two to three hours, and shouldn’t ever be rushed. Next time you pick up your pet at the dog groomer, consider asking them a little about what their day was really like, ask them not to spare any of the juicy (forgive the pun) details. Of course, they will confirm to you, that being around adorable pooches all day makes it totally worthwhile.